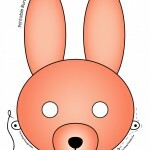 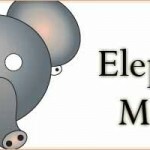 I”m kind of on a roll lately with adding new printable animal masks around here! 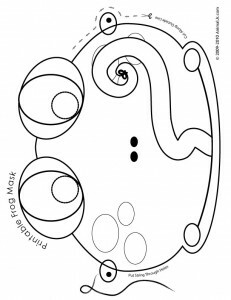 I saw a cute drawing of a frog recently that inspired this new frog mask. 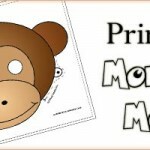 These would be a great companion activity for your kids while reading (or watching!) 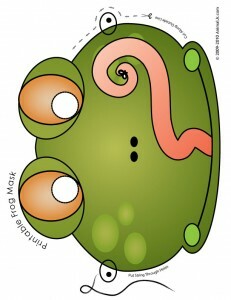 The Frog Prince or The Frog Princess – weird how those are two different stories, huh? 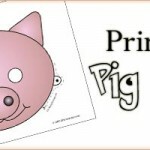 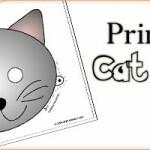 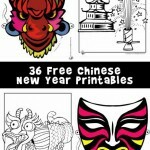 Check out all of our printable animal masks while you are here!